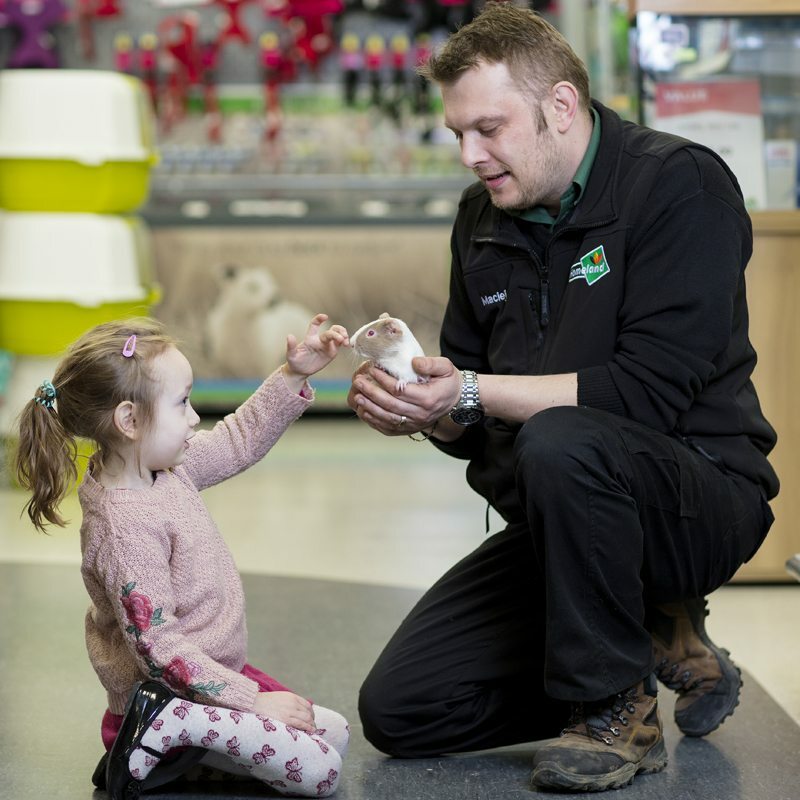 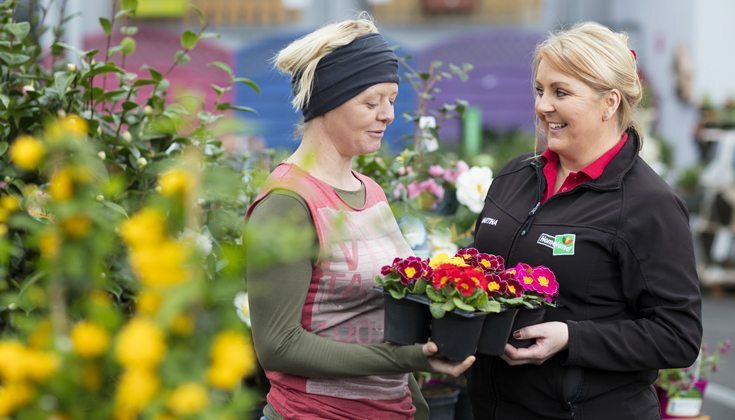 Our Homeland stores deliver an essential product range, services and expertise at the heart of our communities. 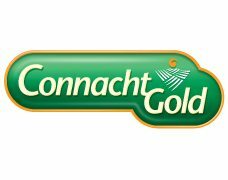 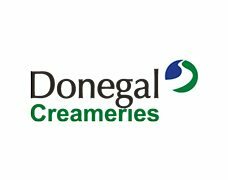 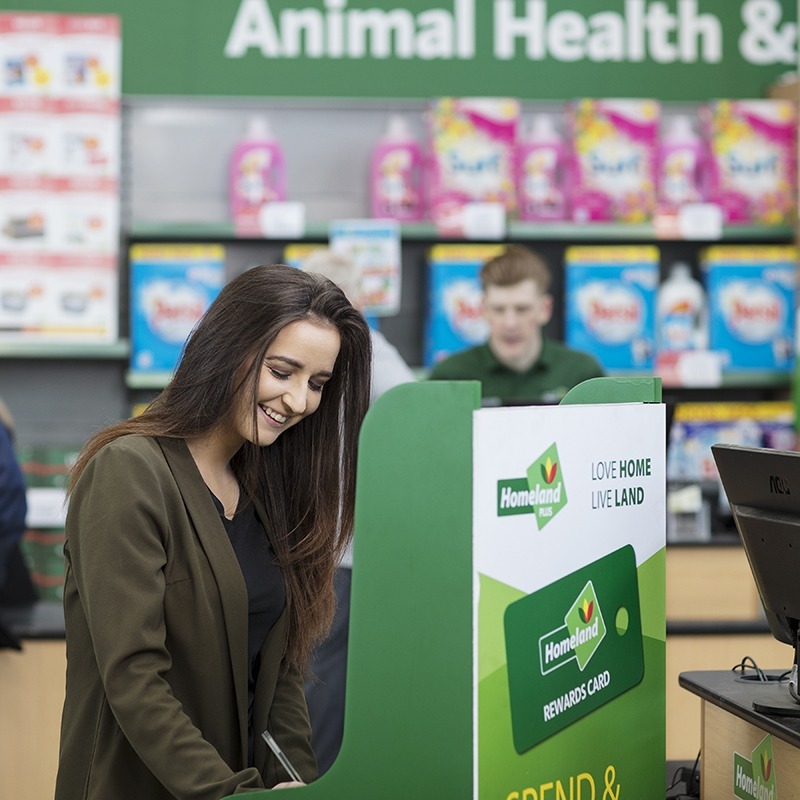 Our 34 Homeland stores are located across the North and South of Ireland, providing a full range of products to suit all our customers’ needs. 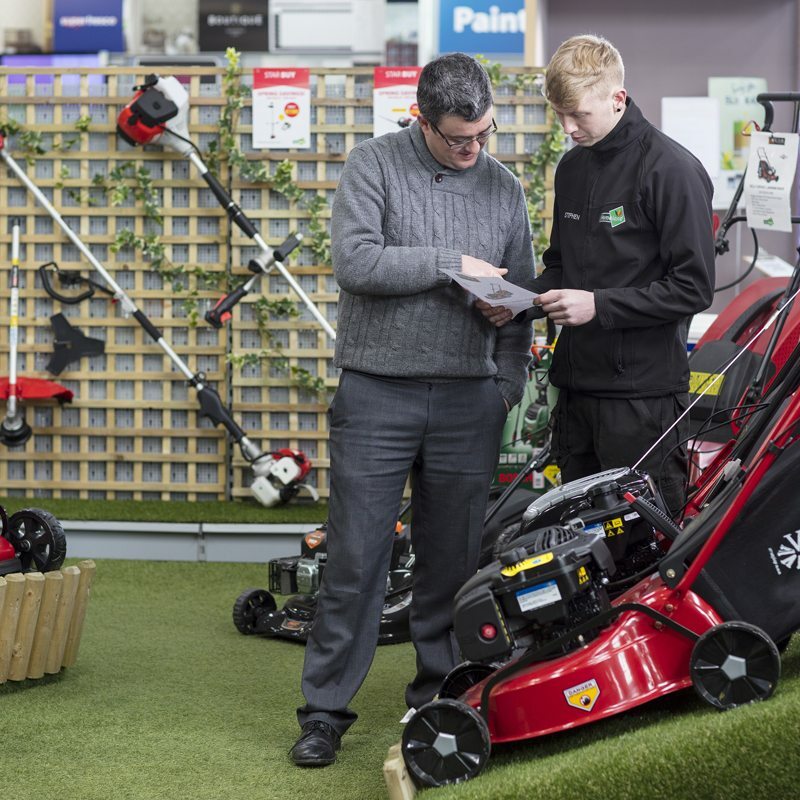 Our stores cater for the agri, garden, fuel, homewares, hardware, pet and homewares customer. 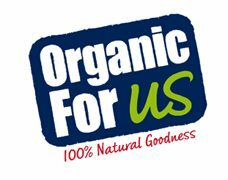 Based in the heart of the community, we pride ourselves on our team’s friendly customer service-based sound expertise. 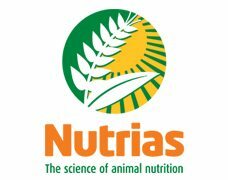 We invest in our team’s training, giving them the ability to expertly advise our customers on all their agri, pet, home and garden needs. 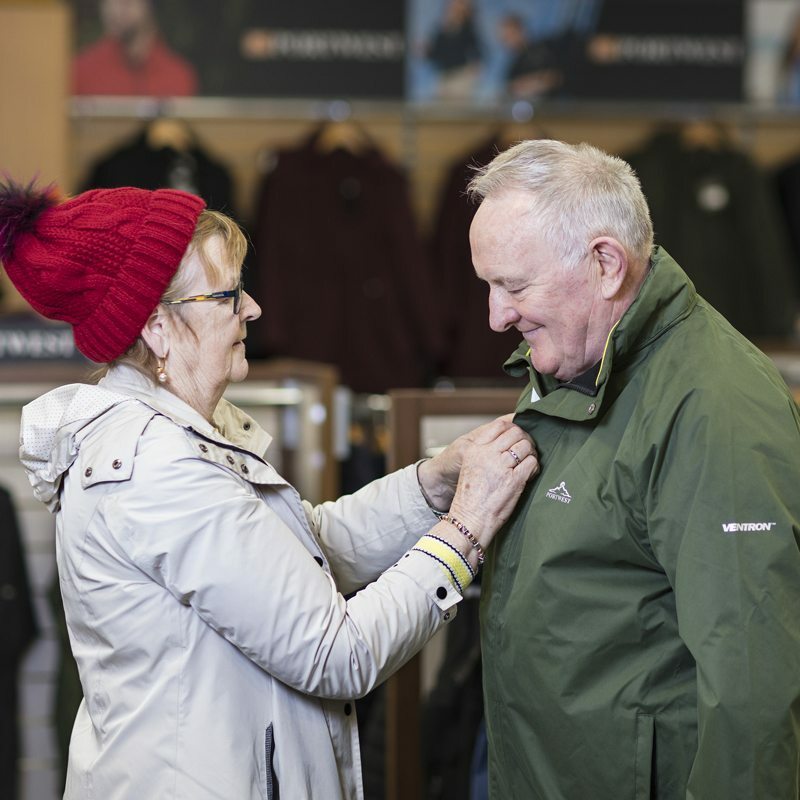 The vast majority of our team live in the areas in which we work, and at Homeland we are committed to sharing our expertise with our valued customers. 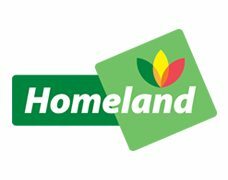 Innovation is a key pillar on which we build our business and a range of Homeland-branded products have been developed with customer needs in mind. 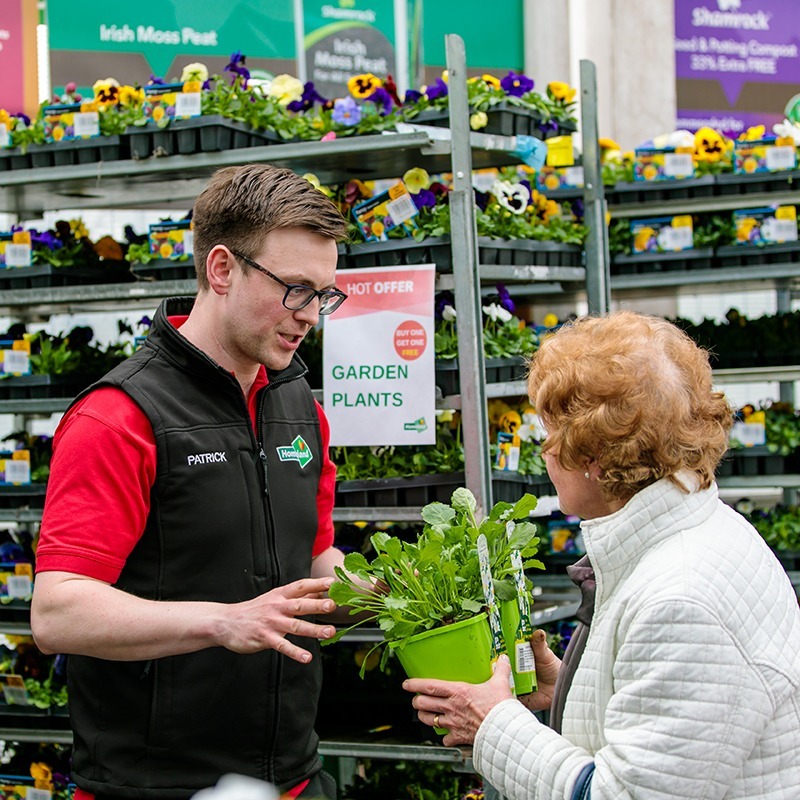 Under the Homeland brand, there are 21 Homeland Agri stores, 11 Homeland and 2 Homeland Plus stores with 12 award-winning garden centres incorporated into our network of stores.